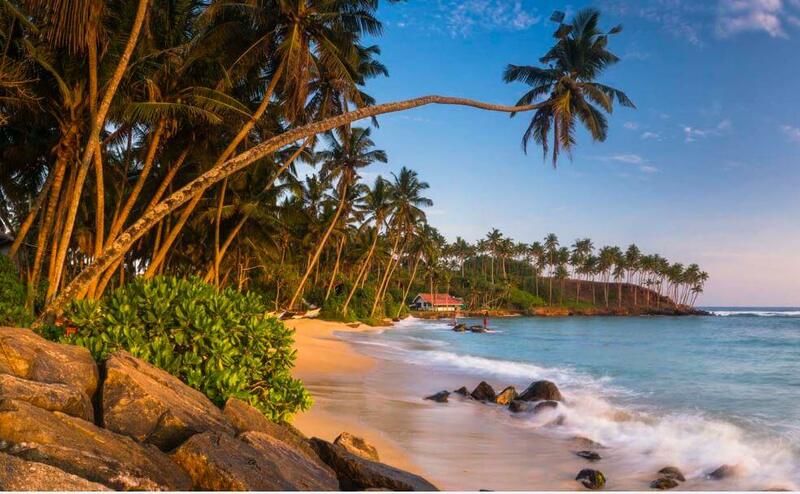 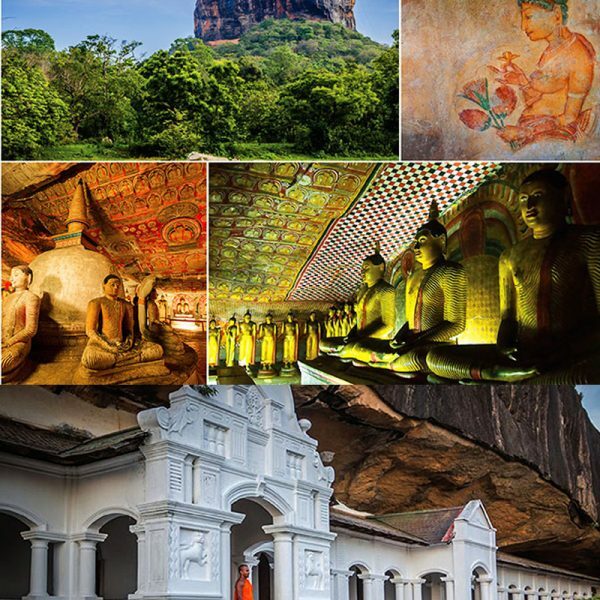 We are offering you a most mind-blowing and fabulous 18 days visit bundle to Sri Lanka, for your companions or your family. 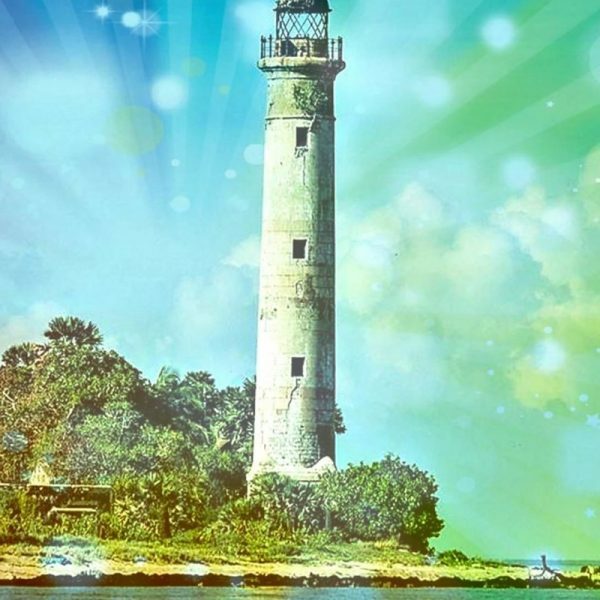 This is a brilliant opportunity and life-changing adventure over the island. 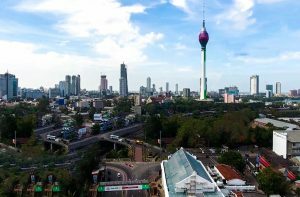 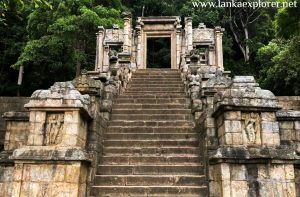 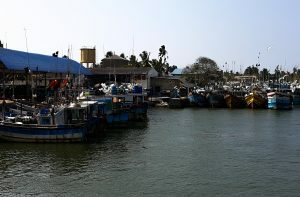 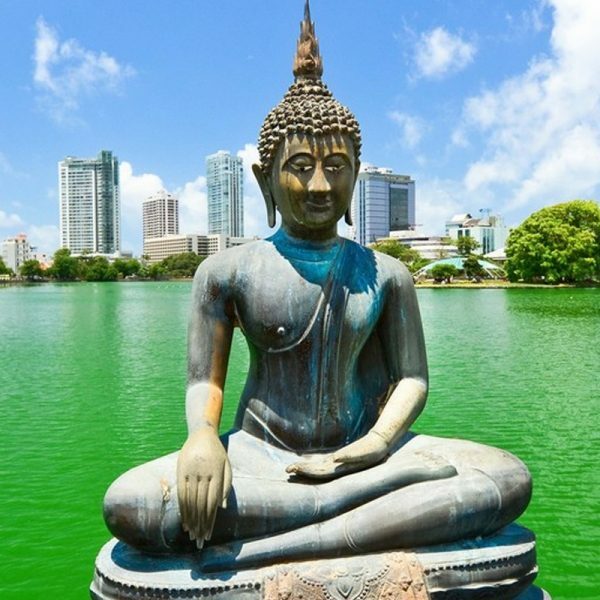 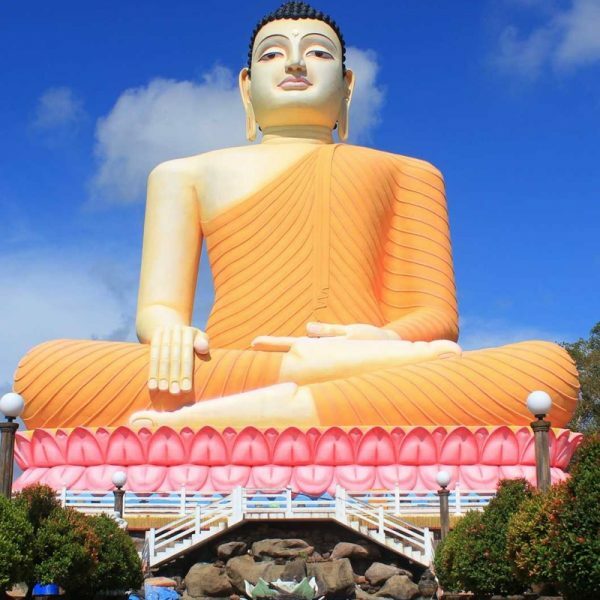 In this adventure you will have a capacity to see all UNESCO archeological city’s, National Stop, Excellent Shorelines, Colombo City and many more.